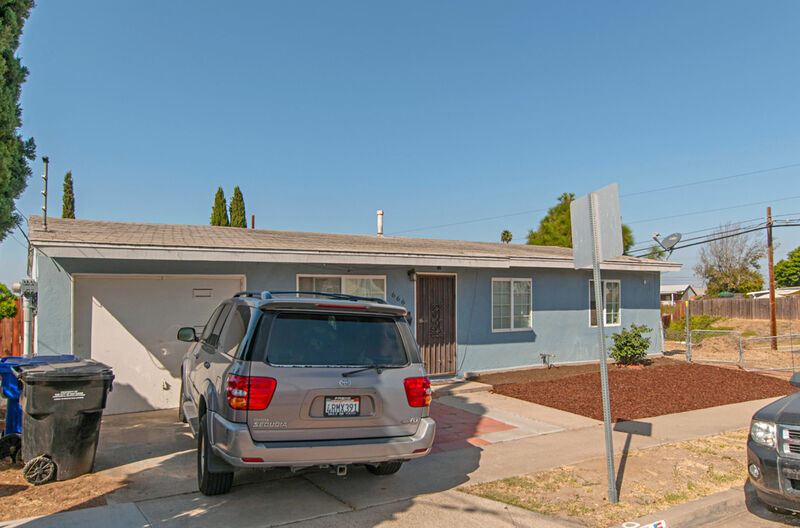 Nice home on a huge corner lot. 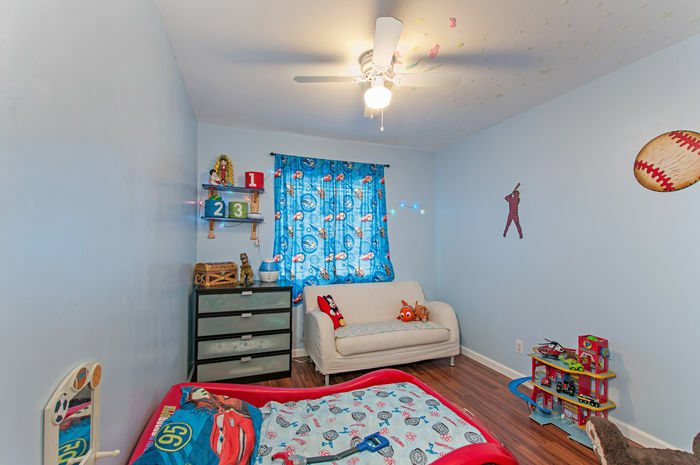 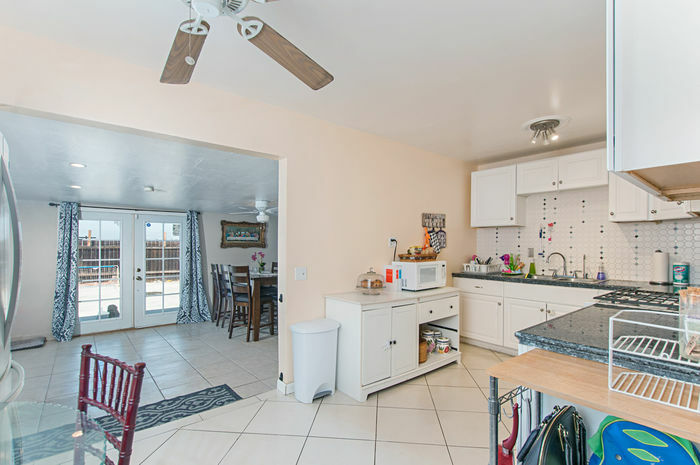 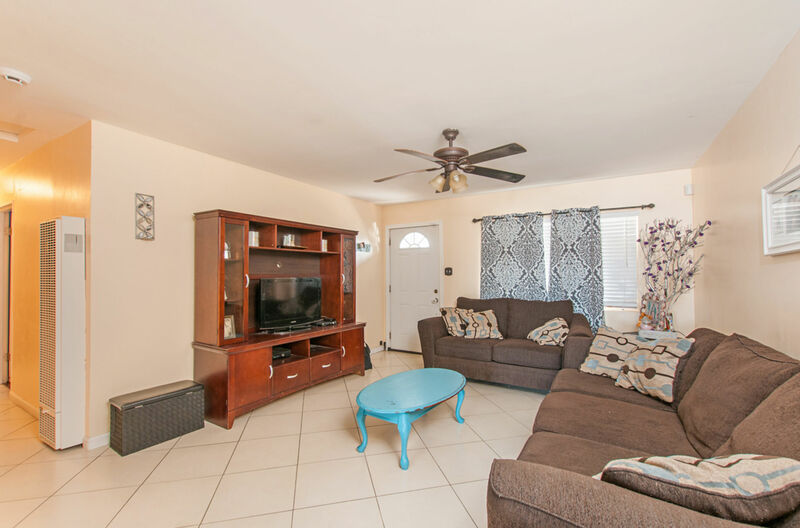 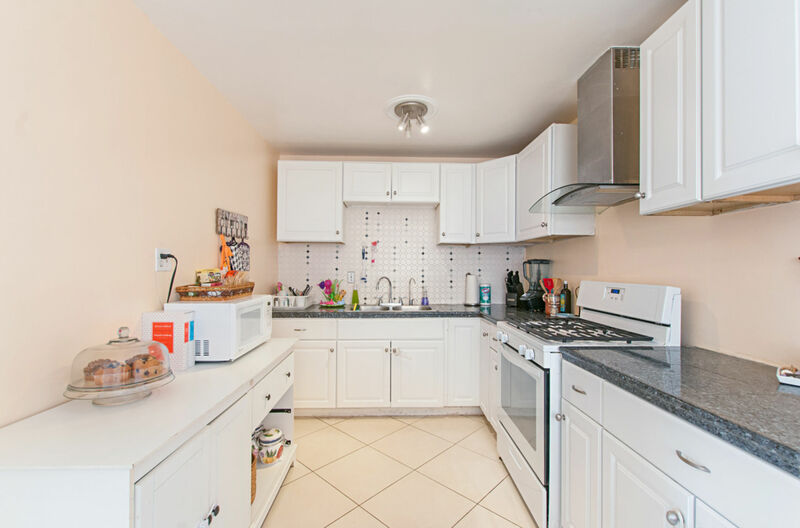 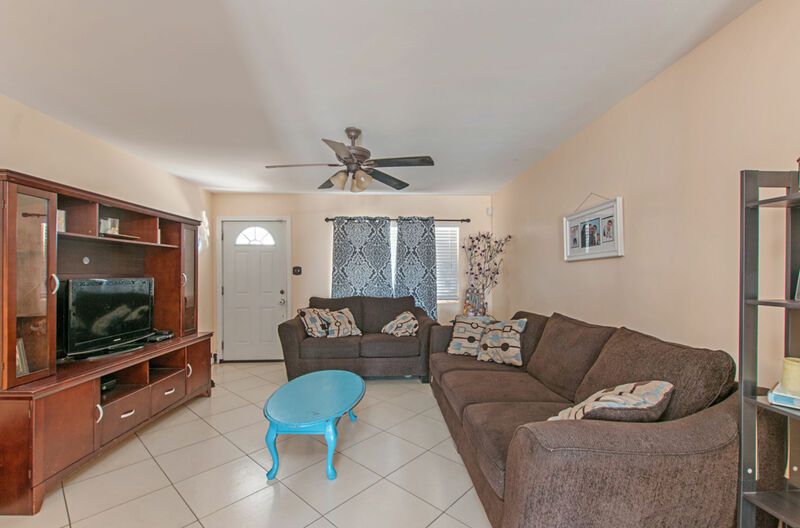 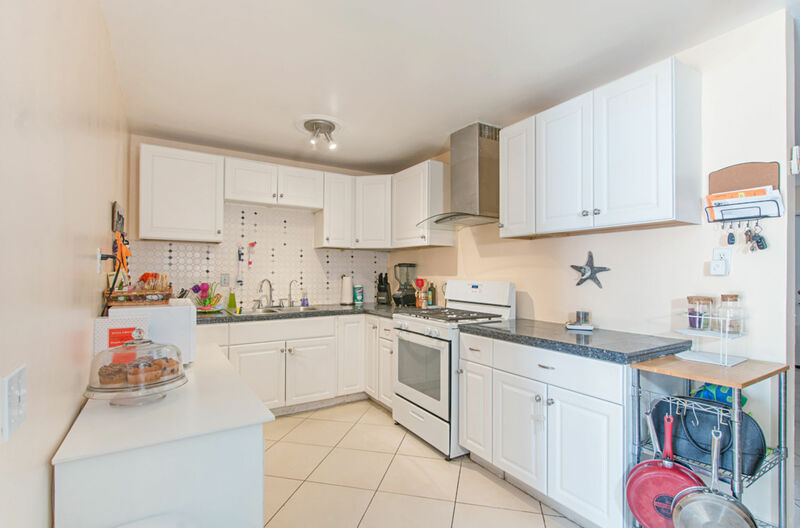 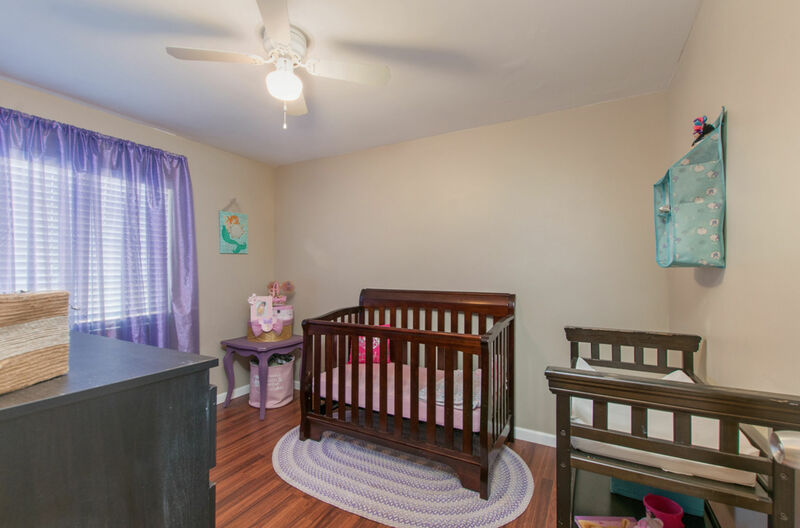 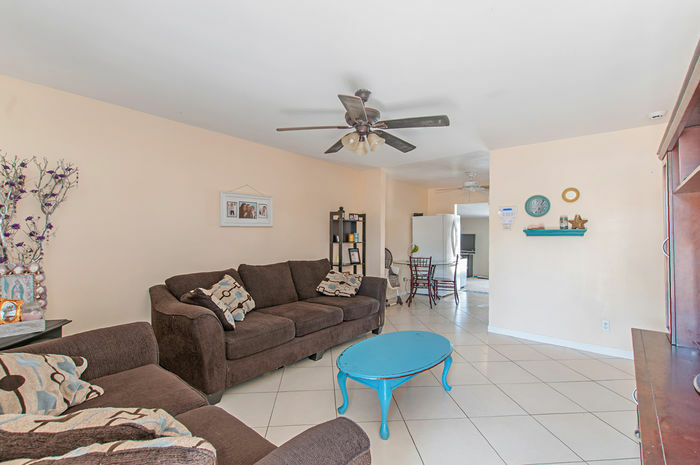 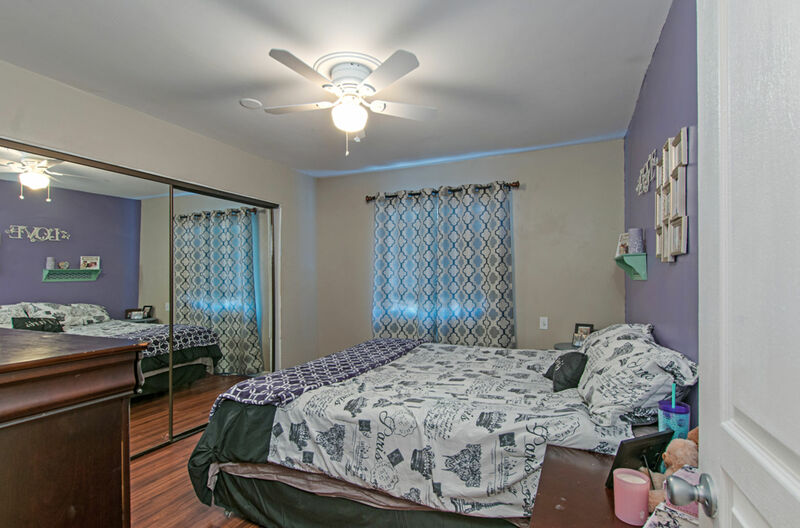 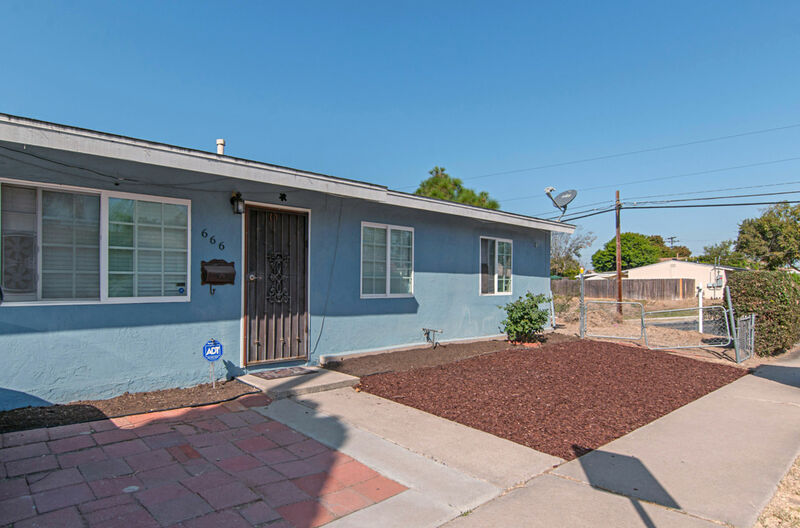 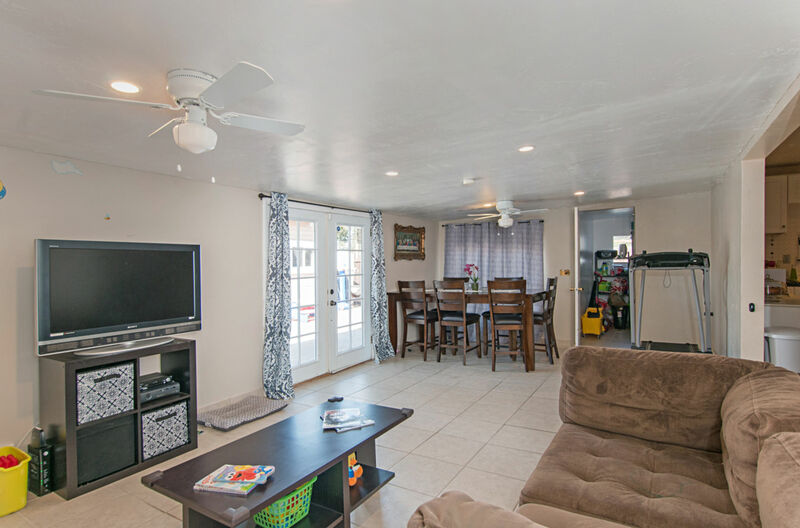 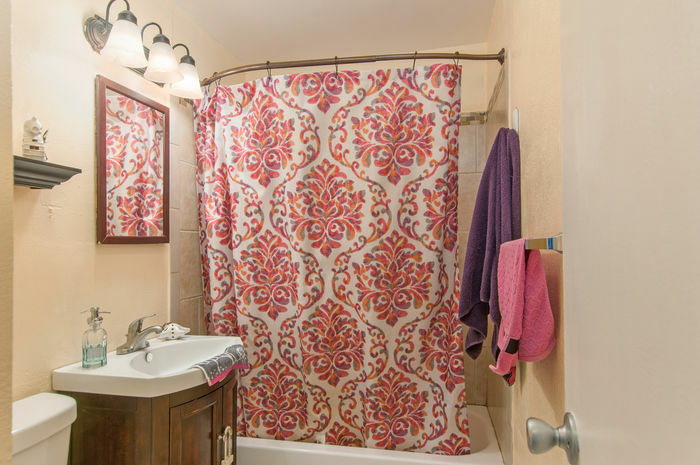 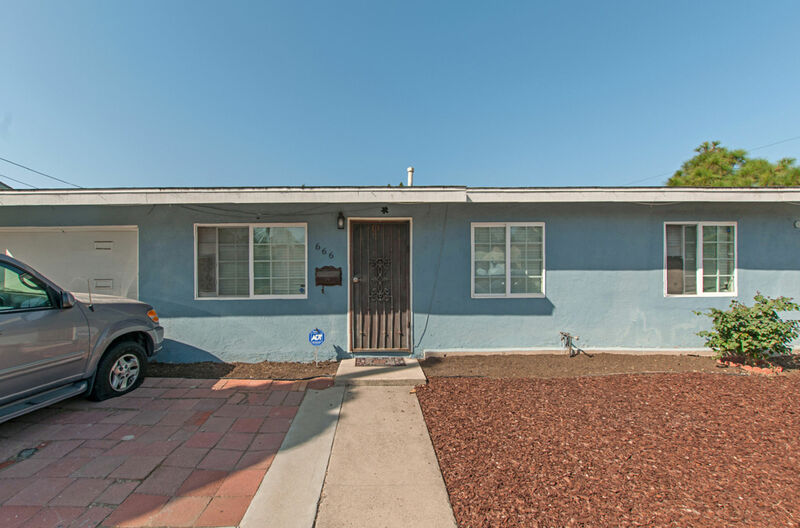 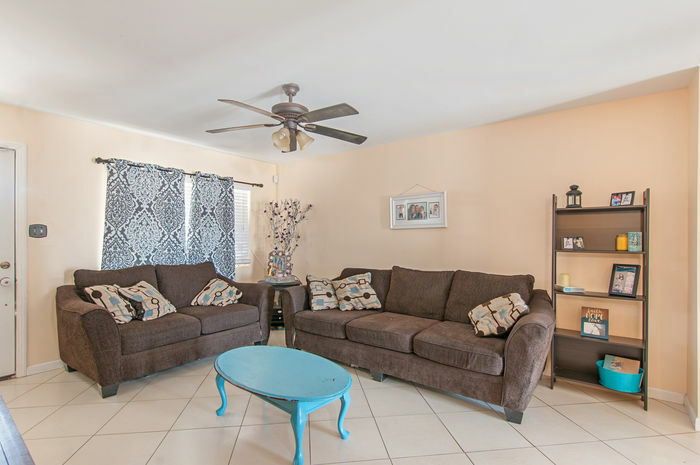 Property has been updated with new windows, tile floors, stucco, new kitchen and has a huge 13×24sqft family room. 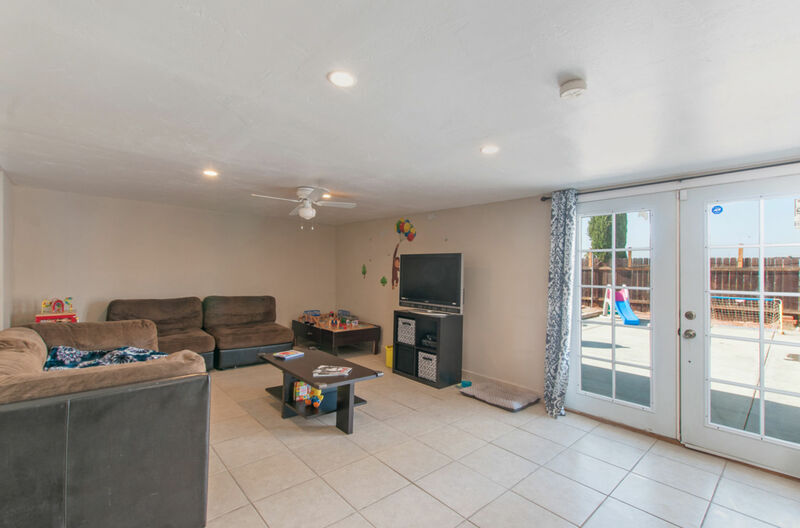 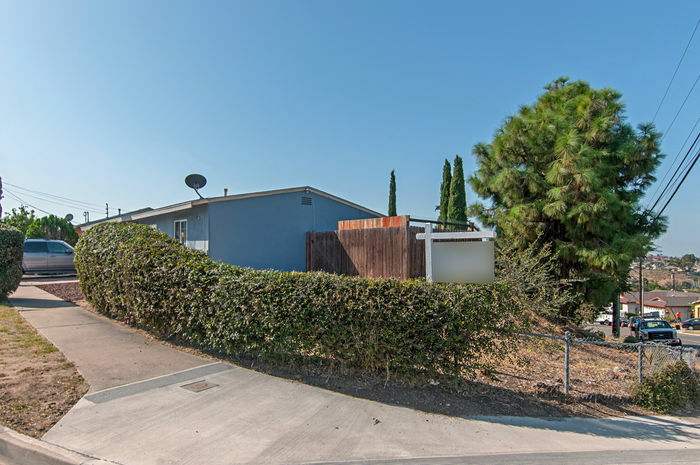 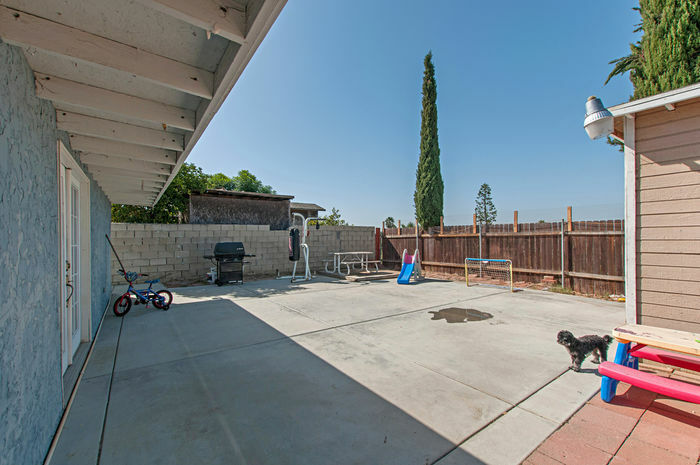 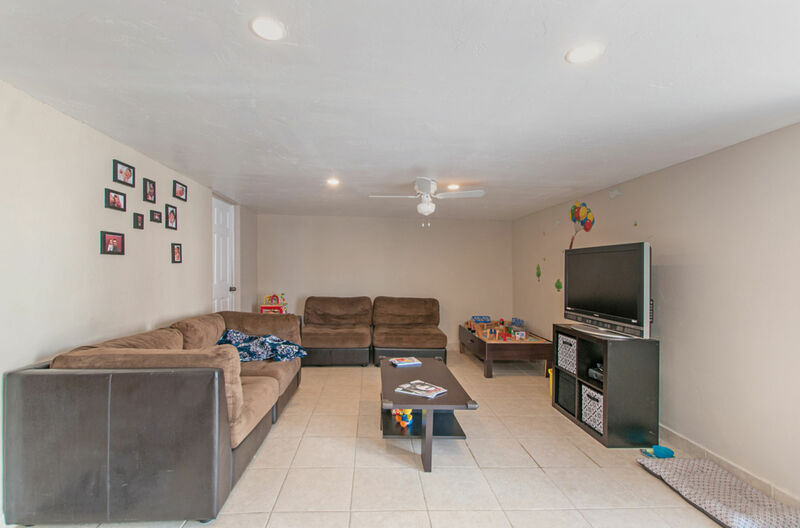 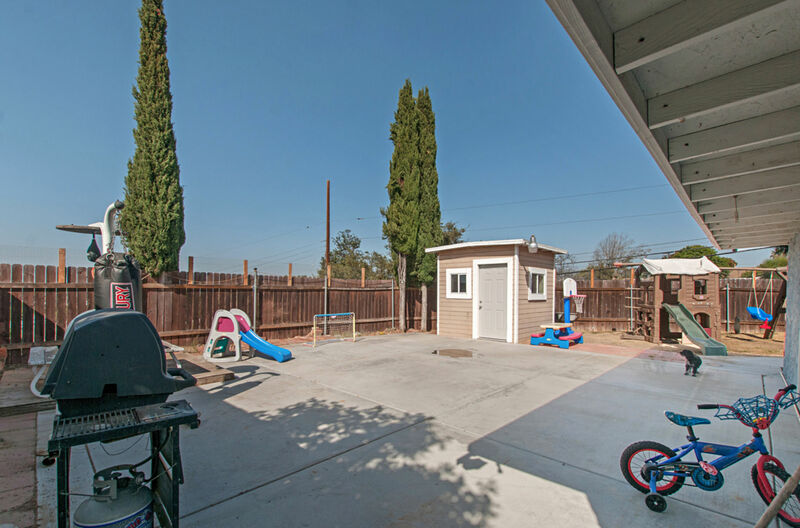 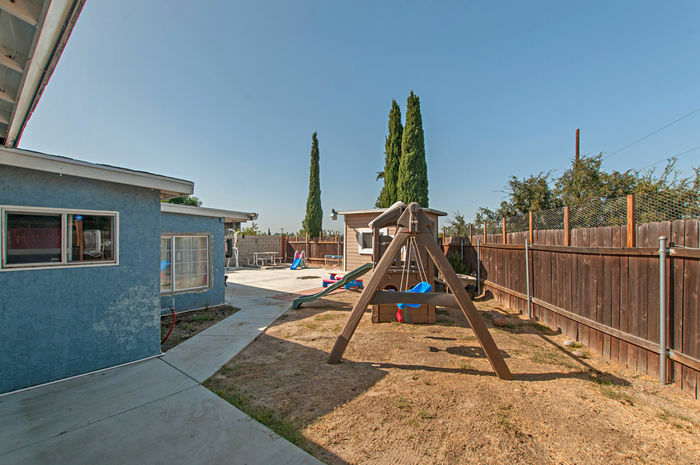 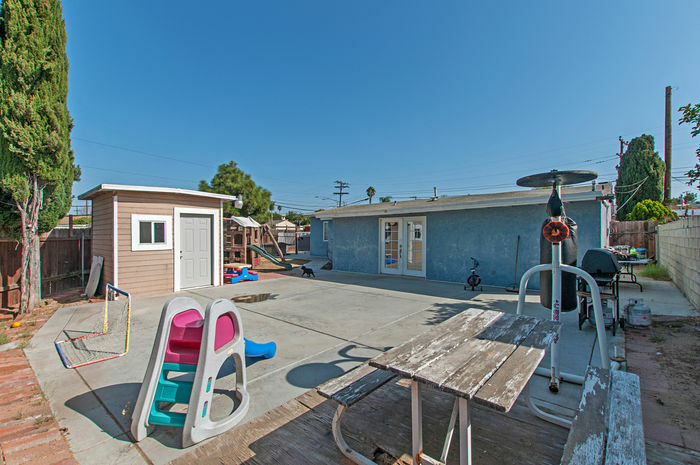 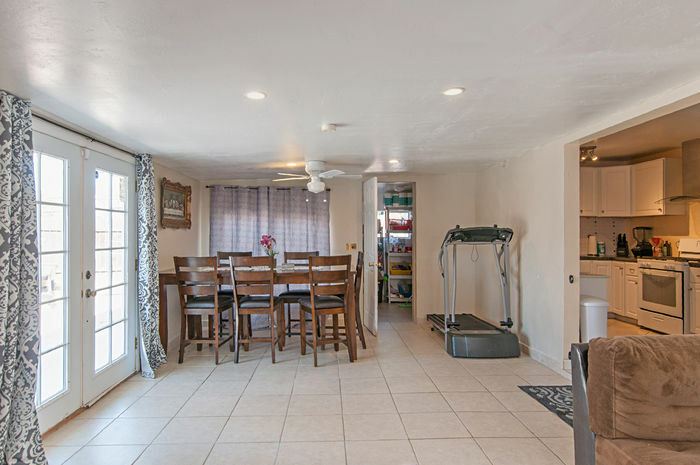 Large fenced yard is perfect for kids and entertaining.